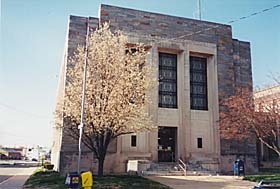 Office Location - The Register of Wills Office is located in the Circuit Courthouse at 129 East Main Street in Elkton, Maryland. Our office is in Suite 102. Take Rt. 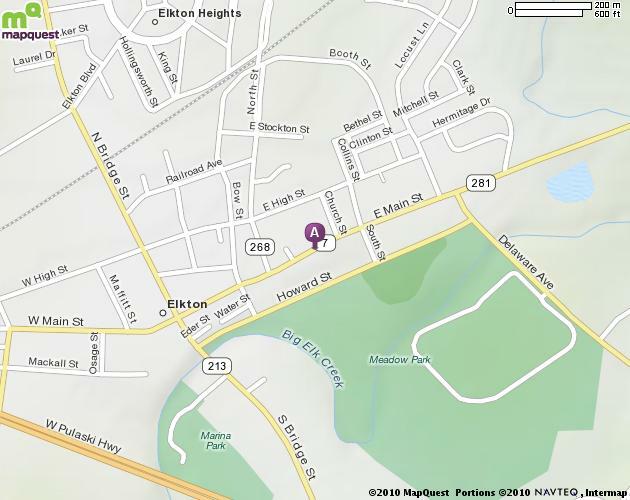 213 S. toward Elkton.- Rt 213 to Main Street - Make a left onto East Main Street, go 2 1/2 blocks. The Circuit Court will be on the left. Take I-95 South to Exit #109 Elkton/Newark Road - MD 279 - Take MD 279 South and make a left at 2nd traffic light onto North Street. Go to 2nd traffic light and make a left onto High Street. 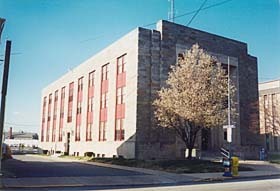 Courthouse is on the right hand side just past Peoples Bank. Take I-95 North to Exit 109A - MD 279 South to 2nd traffic light and make a left onto North Street. Go to 2nd traffic light and make a left onto High Street. Courthouse is on the right hand side just past Peoples Bank. Take Rt. 213 North toward Elkton - Rt. 213 becomes Bridge Street at US Rt. 40. After crossing US Rt. 40 - go to 2nd traffic light and make a right onto East Main Street. Go 2 1/2 blocks, the Circuit Court will be on the left. There are three designated parking spaces (adjacent to handicapped parking) in the rear parking lot for Register of Wills visitors on Monday and Wednesday thru Friday. Additional parking is available on Main Street at 2 hours intervals. There is also a municipal parking lot located on Howard Street that is open to the public, free of charge.